Memory Isle Park is the second largest Park in the City at 14 acres. 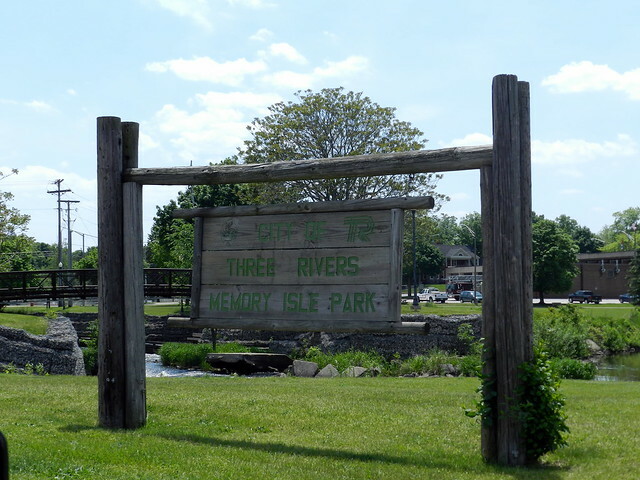 The park extends to both sides of the Rocky River and includes Memory Isle, all of which are connected by three bridges. Features of the park include the Riverwalk Trail, one park shelter for rent, playground equipment, and a skatepark. People interesting in canoeing or kayaking on the river can gain access to the water from a boat launch area located on the west side of the park. The island is also available to rent for weddings.